My name is Amy and I am a writer, a lawyer, and a mother of three. After spending thirteen years as a corporate litigator in New York City, I left to write and advocate for working women, and eventually women entrepreneurs, as VP, Community & Designer Relations for ShopFunder LLC. 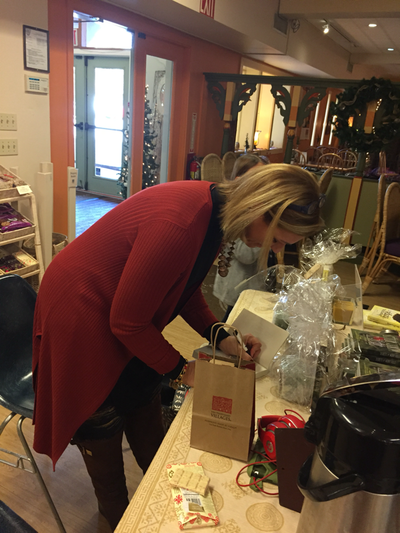 My first novel, "Lemongrass Hope," debuted in October 2014, as an Amazon best-seller (Romance/Fantasy and Romance/Time Travel) and now I'm a full-time writer, even though it looks like I'm eavesdropping on people at the local coffee shop. Just kidding, I am eavesdropping. 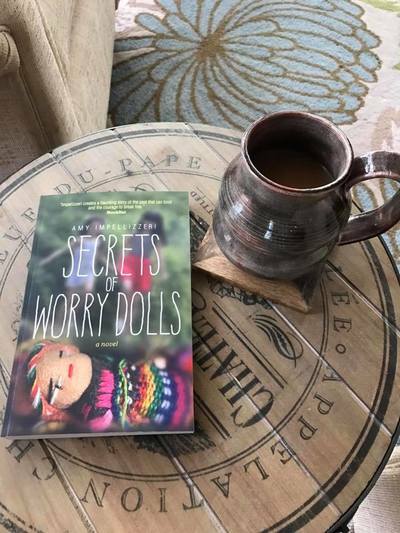 My sophomore novel, "Secrets of Worry Dolls," released on December 1, 2016 and was named a Bronze Winner in the INDIEFAB Book of the Year Awards (Multi-cultural Category) (YAY!) My third novel, "The Truth About Thea," released on October 17, 2017, is a Francis Ford Coppola Books & Bottles inaugural pick, and a National Indie Excellence Award Winner (Legal Thriller). 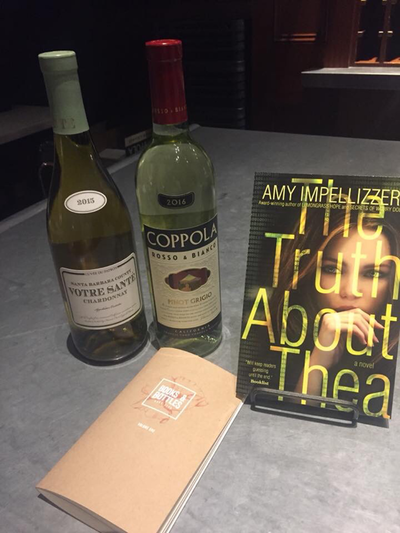 I also have a non-fiction book published by the American Bar Association called "Lawyer Interrupted" - a how-to guide for leaving the practice of law - something about half of all lawyers want to do. Who knew? 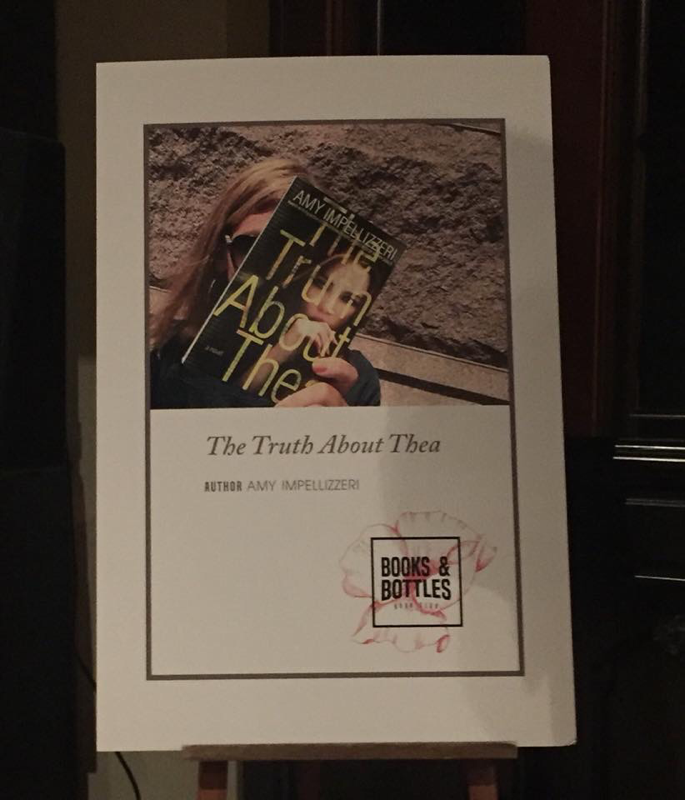 I am the Past President of the Women's Fiction Writers Association, and a proud member of the TALL POPPY WRITERS - a community whose tagline says it all: "Bright Authors, Smart Readers, Good Books." 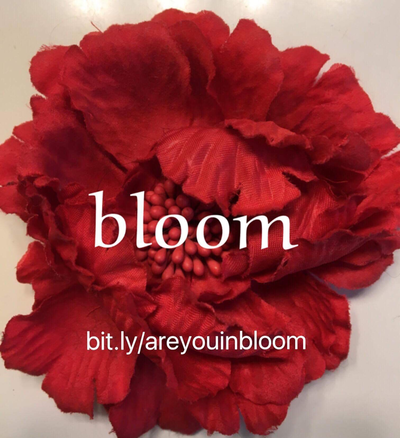 Come hang out with Tall Poppy Writers and Readers in our amazing online book community called BLOOM.